The Price of this home is unbelievable! Wonderful area, great for first time home buyer or investor, need some TLC, safe neighborhood, quiet Street, trees. This lovely home featuring 4 BDs and 2 BAs. Upon entering, you'll notice the beautiful cathedral type vaulted ceiling with open concept family room, living room, dining room, kitchen, dual pane windows, natural sunlight. The gourmet kitchen boasts beautiful granite counters, range gas stove, laminated wood flooring, a slider door leading to the covered patio, privacy fenced backyard, perfect for entertaining! Waiting for the right buyer to make it shine. Great location! Very rare find! Must see!!! 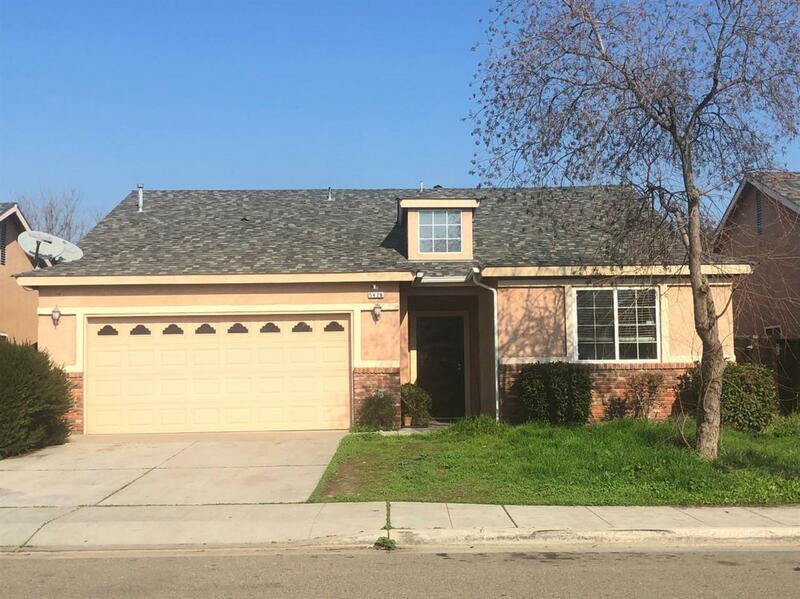 Listing provided courtesy of Steven Chen of Keller Williams Fresno.